AHOY MATEY!! 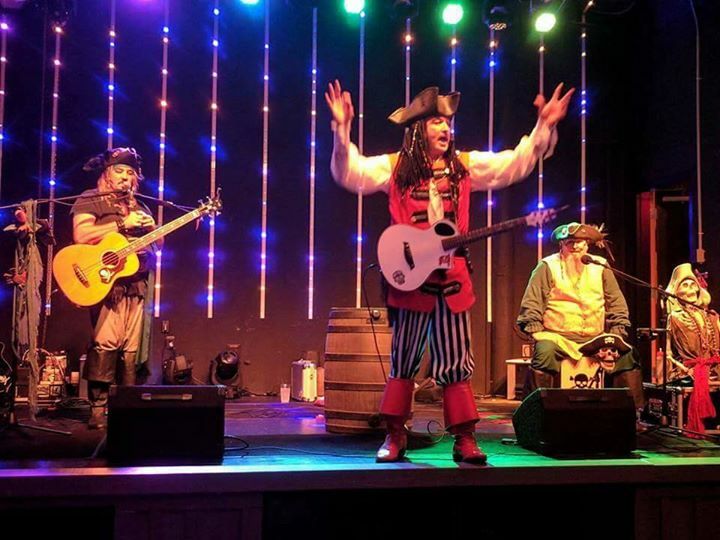 Catch Captain Davy and the Crossbones (his buccaneer crew) on stage at Al’s Beach Club & Burger Bar. Bring the kids to join the crew for song and dance.